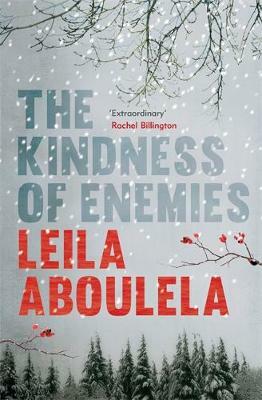 Leila will be in store talking about her new book "The Kindness of Enemies". Leila Aboulela won the first Caine Prize for African Writing. Her new novel Lyrics Alley is set in 1950s Sudan and is inspired by the life of her uncle, the poet Hassan Awad Aboulela who wrote the lyrics for many popular Sudanese songs. Leila is the author of two other novels: The Translator, one of The New York Times 100 Notable Books of the Year, and Minaret- both long-listed for the Orange Prize and the IMPAC Dublin Award. Her collection of short stories Coloured Lights was short-listed for the Macmillan Silver PEN Award.